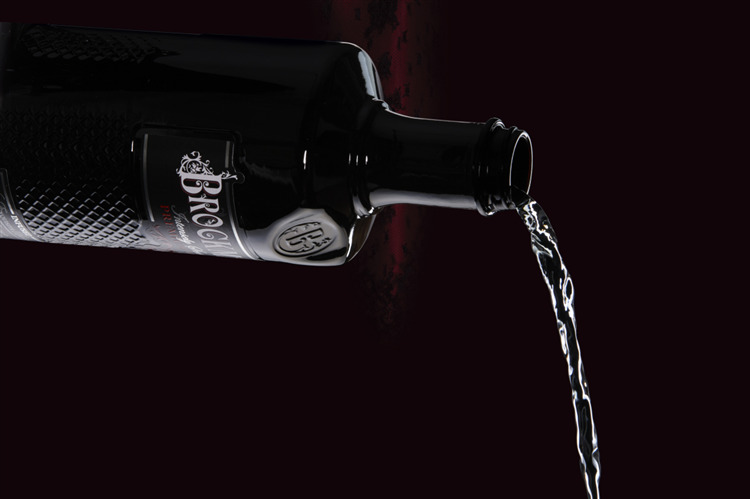 Flavoured with 10 botanicals, Brockmans is an intensely smooth and fruity gin. Well balanced and full of flavour. A gin that's equally at home with tonic or ginger ale, as well as just on its own over ice. Creating Brockmans required the different skills of a group of very experienced and devoted friends. 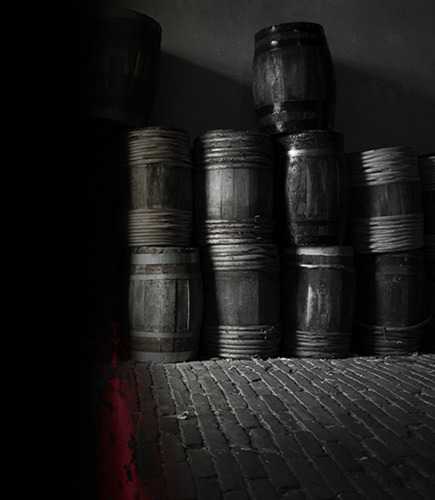 What brought them all together was an enduring fascination with this exciting and exotic spirit. Their combined knowledge of gin history and the subtle nuances of different styles of gin and distillation proved invaluable as they set out to create a gin that was completely new and original. The one aim was to create a gin that was so intensely smooth and delicious you would happily drink it neat over ice. Honing the intricate balance of botanicals took time as they explored the vast array of complex flavours and taste combinations. It was a jointly funded passion where quality was never sacrificed and the finest botanicals were sourced from around the world. 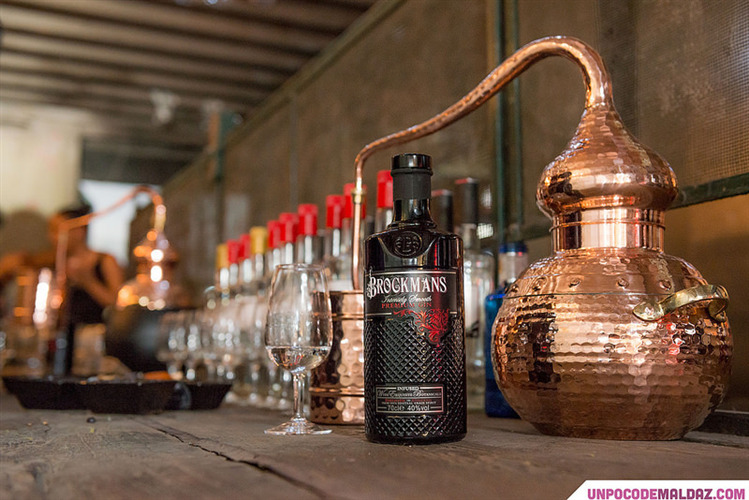 Hundreds of different recipes were tried before they arrived at the sensual intensely smooth Brockmans taste experience. 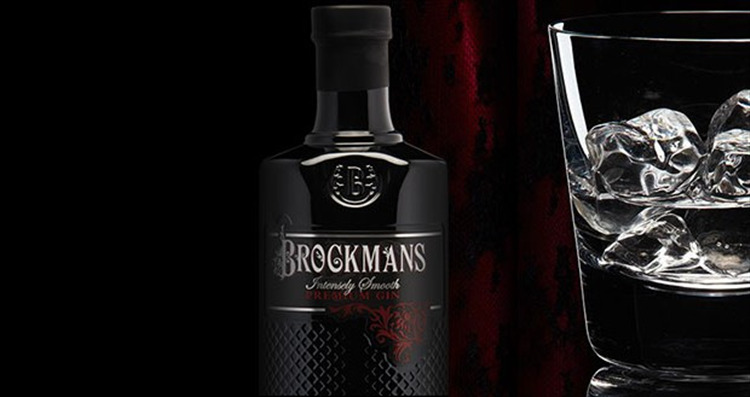 Brockmans unique infusion of exquisite botanicals creates a seductively smooth and well balanced gin. There is a soft, warming taste that hails from the addition of blackberries and blueberries. This is a distinctively original taste like no other! We love Brockmans served chilled with ginger ale!